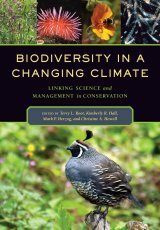 In America's arid southwest, climate change will occur in the context of already-keen competition for water for agriculture, urban growth, electricity generation, water-based recreation, and environmental protections. 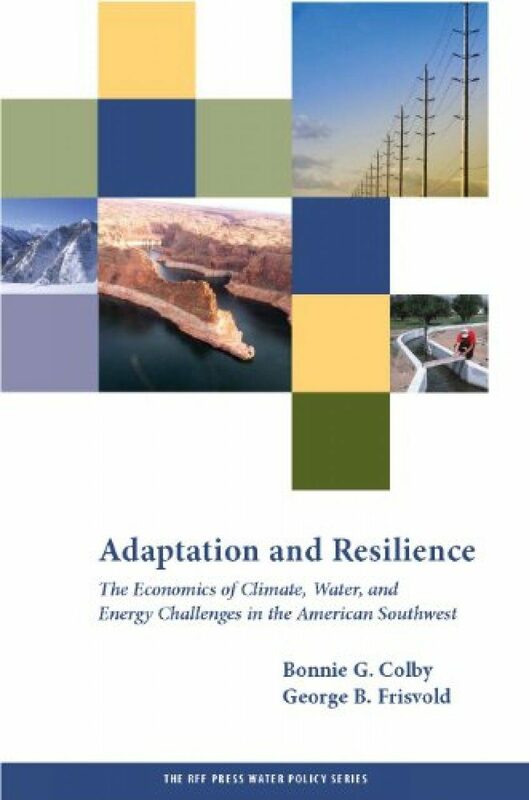 This book explores the challenges that climate change and variability pose for water and energy managers and users, communities, and policy makers in the arid Southwest and demonstrates the application of economic methods to address these challenges. 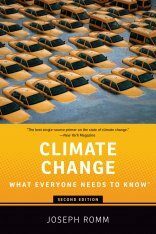 It provides valuable tools for both those interested in resource management and climate change, and those seeking to understand how economic methods can be used to analyze contemporary social problems and craft appropriate responses. 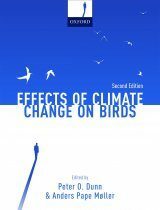 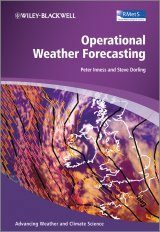 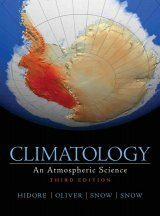 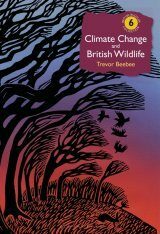 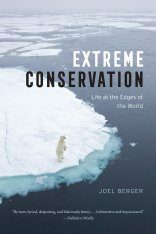 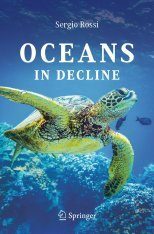 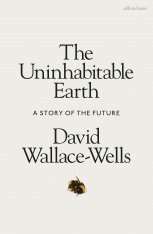 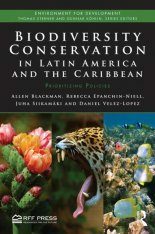 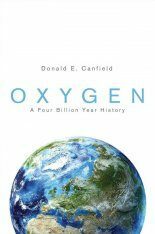 The book considers both adaptation to long-term climate change and more immediate issues of water and electricity management in the face of inter-annual climate variability and drought. 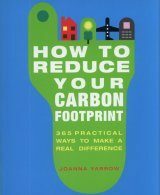 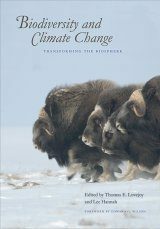 Thus, no matter what one's perspective on long-run climate change projections, the book provides useful lessons for some of the region's most pressing resource management problems.